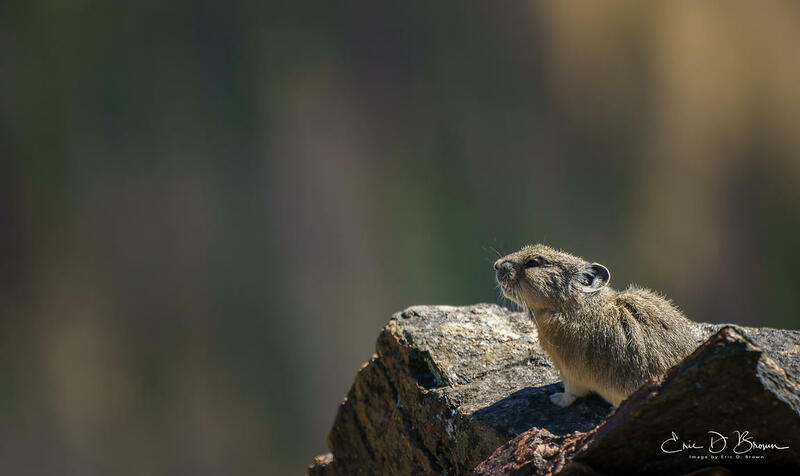 While in Rocky Mountain National Park, I knew I wanted to find some Pikas. I was lucky and found a perfect habitat for them without much hiking. This is the outcome of my first visit.